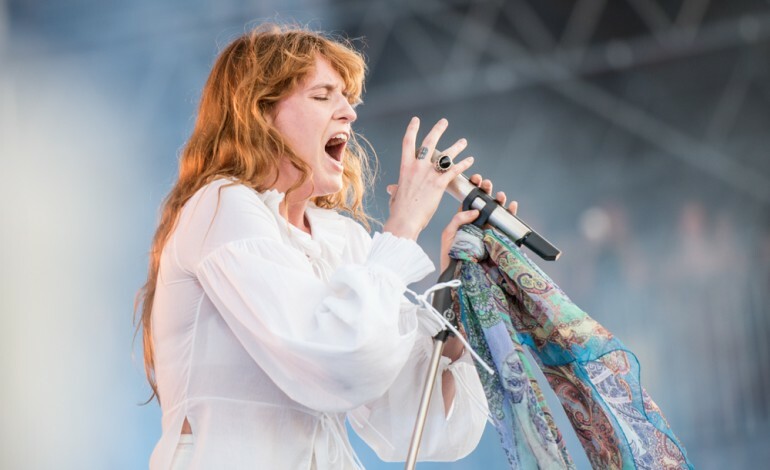 The angelic indie-rock band Florence + the Machine has just put out two new tracks titled “Moderation” and “Haunted House” as a welcoming to new material this year, U Discover Music reports. Although it hasn’t been long since the band released their critically acclaimed album High as Hope this past summer, fans will not complain and take what they can grab their hands on. On the B-side track of the release, “Haunted House” shows the vulnerable side of Welch in not only her vocals, but the lyrics as well. She’s comparing her heart to that of a haunted house just before she repeats “I’m not free at all” with accompanying chilling echoes. This track was produced with the help of Gambles, also known as Matthew Daniel Siskin. For 2019, Florence + the Machine has made some plans on touring with a headlining European tour that begins in March, followed by a festival performance at New York’s The Governors Ball this summer. Take a listen to the two new tracks below on Spotify.